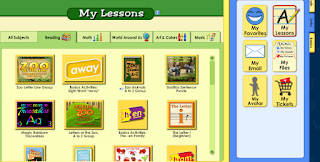 ABCmouse.com is very highly educational for preschool up to the graduation of Kindergarten. 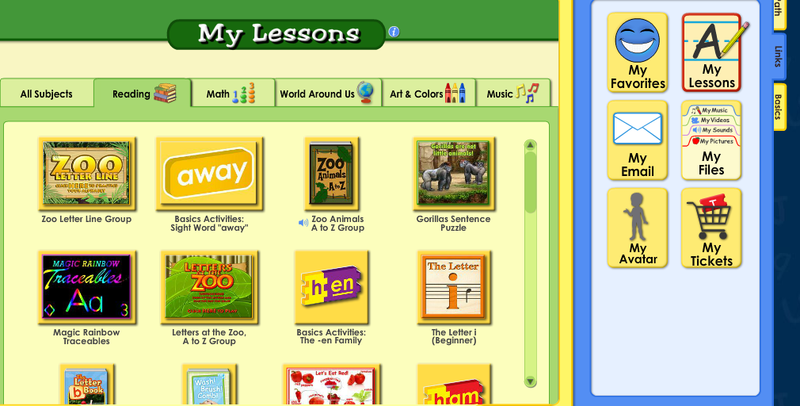 Every subject there is can be found here for your child / grandchild to enjoy and learn with. When they sign up, they even get to choose their own avatar along with their teacher. You can set up assignments for each day or do it for a week at a time. While they are completing their assignments, they are able to earn tickets. With these tickets they can go shopping in their own store to buy virtual pets, buy things to care for them and even design their cages. 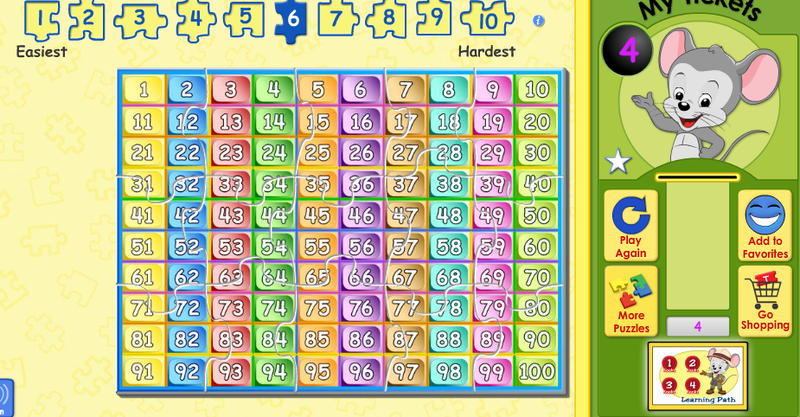 Here is a screen shot of my son's weekly assignments that he is working on as of now. If you will look just below, you will see that he's earned quite a few tickets and his dad has helped him to put together an amazing cage for two hamsters. You can't see the second one as it's running through the tube when this screen shot was taken. 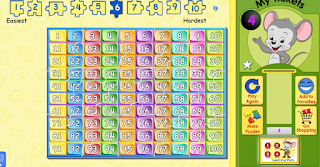 The below screen shot, he didn't complete, I did to show you a sample of what they have to offer and this was a puzzle. The tickets come out right below the mouse, which the children absolutely love. Our sponsor for this giveaway and review, is offering ONE FULL YEAR OF ABCMOUSE.COM up for grabs. I must say, you will not have any regrets over allowing your child to play this. They learn every subject there is and even art and puzzles. Just scroll down to the giveaway entry form below.